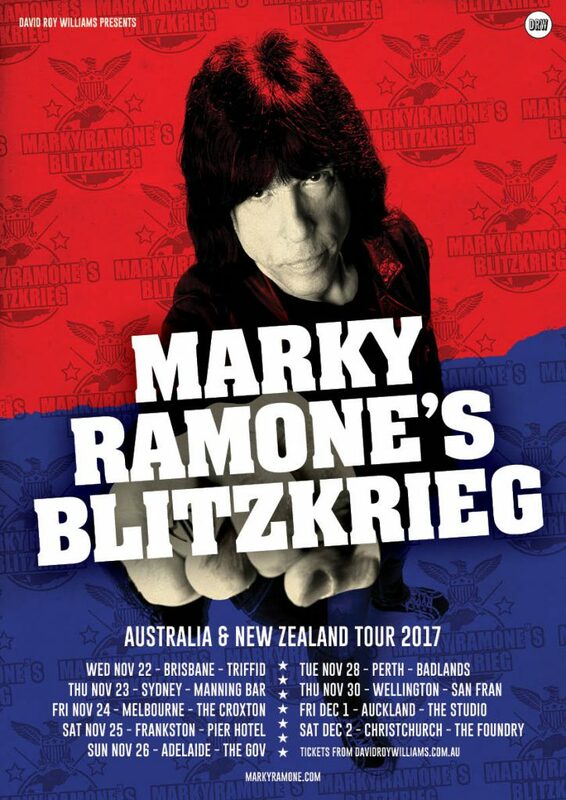 Marky Ramones Blitzkrieg will be touring Australia and New Zealand. The tour dates kick off in Brisbain on November 22, 2017. For more information and tickets visit the tour page here.